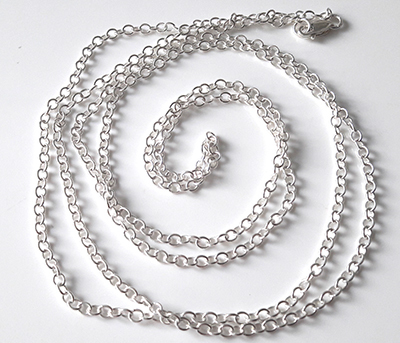 Light to medium weight chain, suitable for wearing on its own or with a light/medium pendant. 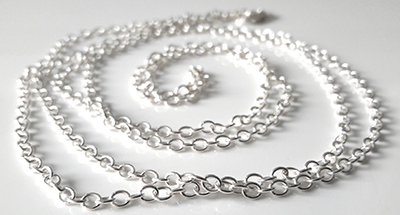 Assay Office hallmarked. Weighs 11g.